Just Listed! 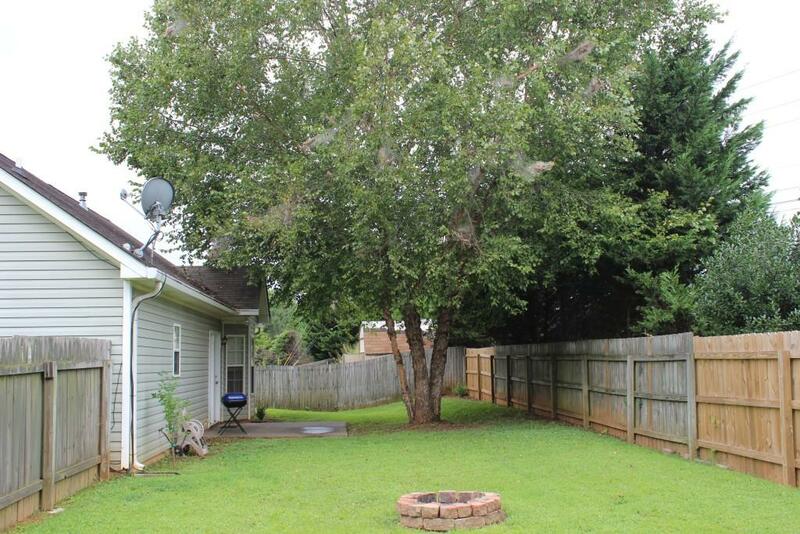 Ranch on a Level Lot in Canton/Holly Springs Area. 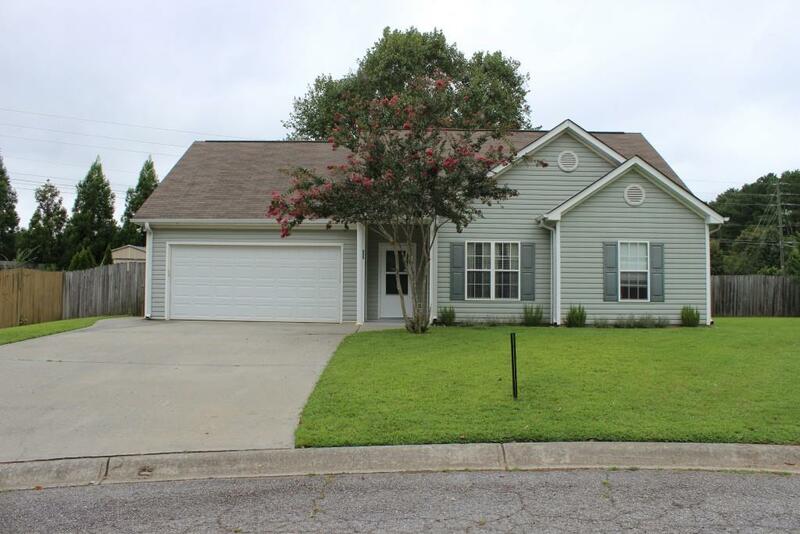 Looking for a spacious 3 Bedroom / 2 Bath Ranch under $200k? Look no further! This home has it all…Hardwoods throughout, ceramic tile floors in the kitchen and bathrooms, private backyard and on a cul-de-sac lot. 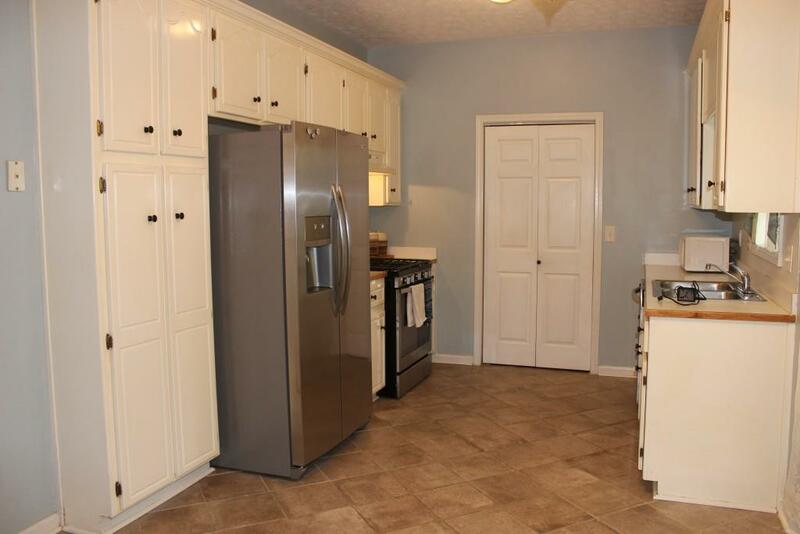 This home is listed at $174,900 and won’t last long! Showings have already begun. Call Sandy or Kristina today at 770-852-0084 for more information or click here to request a showing. This home is listed by the Sold by Sandy Team with Keller Williams Realty Partners.